Eastern Africa struggles with a lack of patient-friendly, field-adapted diagnostic and test-of-cure tools. 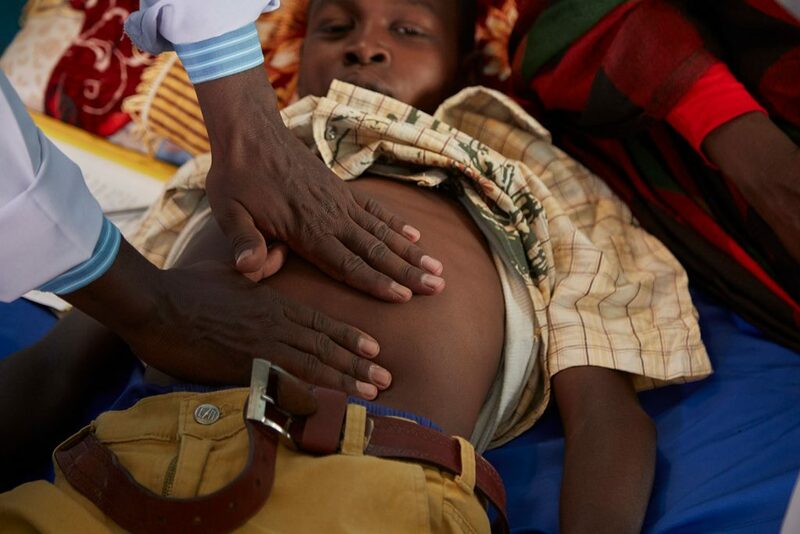 According to recent estimates by WHO, only 62% of Sudanese visceral leishmaniasis cases are confirmed by a laboratory test, while no data are available for Kenya, Uganda or Ethiopia, probably due to limited access to accurate diagnostic tests and poor reporting. Other approaches for visceral leishmaniasis diagnosis involve antibody detection using the rK39 Rapid Diagnostic Test (RDT) and the alternative Direct Agglutination Test (DAT) to confirm clinically suspected cases. Suspected cases with negative rK39 RDT and/or DAT results are referred to facilities where microscopic examination of tissue aspirate (spleen, bone marrow, lymph node) is available. Diagnosis requiring collection of tissue aspirate has some risk for patients. Performed incorrectly, the complicated procedure can cause fatal haemorrhagic bleeding. Easy-to-use, non-invasive diagnostic tools that can be used in remote settings by health workers with limited training are critical to improving patient care and visceral leishmaniasis control. To address these diagnostic gaps, AfriKADIA will adopt the infrastructure already established by the Leishmaniasis East Africa Platform (LEAP) to improve visceral leishmaniasis diagnosis and treatment monitoring in eastern Africa by finding a more patient-friendly and field-amenable option.